Introducing the BenderStik, with the patented articulating arm. Whether it's your takeaway, downswing or follow through, when you make a mistake, the BenderStik gives instant feedback! 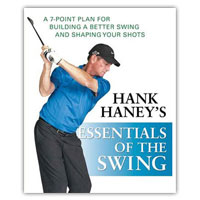 Once you learn to swing without hitting the BenderStik you'll know you're swinging on-plane to a picture-perfect swing. You'll get rid of that slice and start bombing it off the tee. 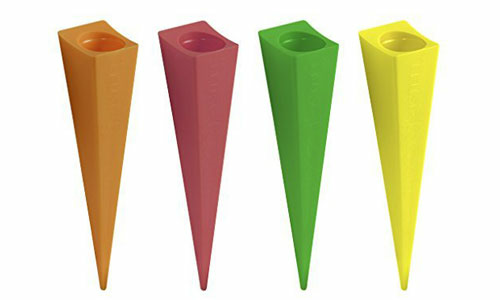 The BenderStik was developed to be the most versatile training aid you'll ever use. 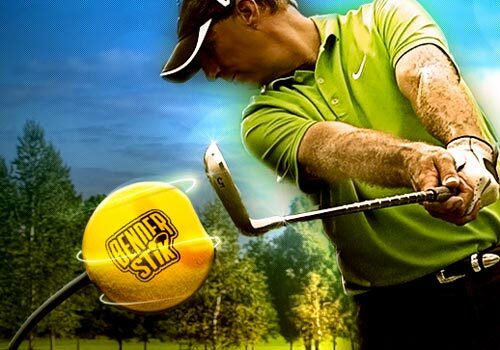 Much like having your own coach with you, the BenderStik has a large yellow foam ball that can be positioned to monitor virtually any movement in the swing. 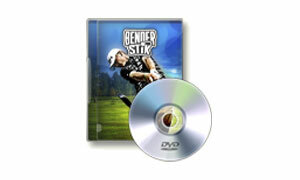 Complete with a metal base stand for practice indoors or on hard surfaces, and a comprehensive Instructional DVD, the BenderStik includes everything you need to develop a consistent, well-rounded golf swing. Start playing like a pro with the Medicus BenderStik Deluxe! 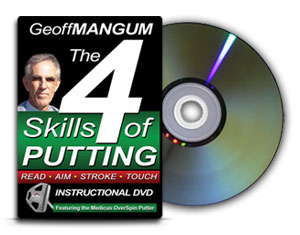 Fits In Your Golf Bag! Perfect For Indoor & Outdoor Use!